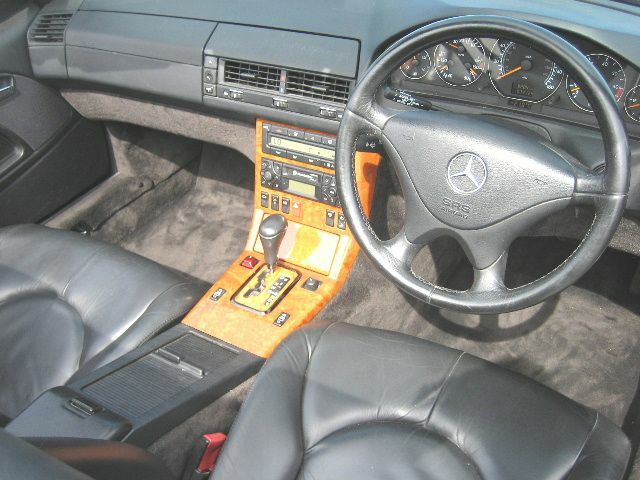 MERCEDES SL 320 V6 1999-S Facelift. 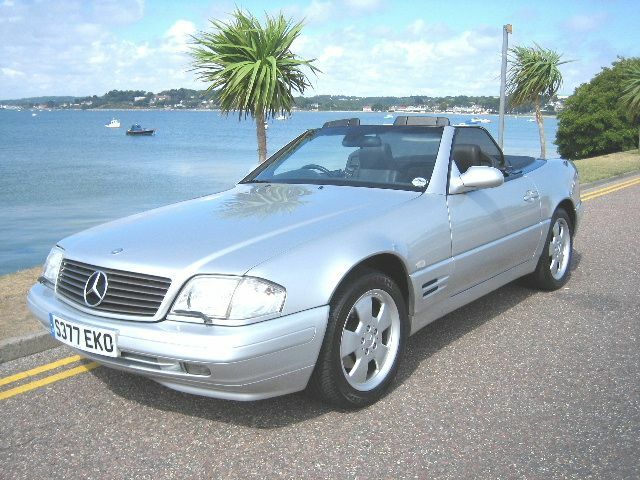 MERCEDES-BENZ SL320 V6 Convertible, 2 Doors, Automatic, Convertible, S Reg, 73,000 miles, Metallic Silver. ABS, Air conditioning, Alloy wheels, Anti theft system, Body kit, Climate Control, Cruise control, Driver airbag, Electric mirrors, Electric windows, Foglights, Electrically adjustable seats, Front armrest, Full service history, Head restraints, Headlight washers, Heated screen, Leather seats, Leather upholstery, Immobiliser, Passenger airbag, Power assisted steering, Remote locking, Radio/CD Multichanger, Tinted glass, Traction control, Wood/wood effect trim. 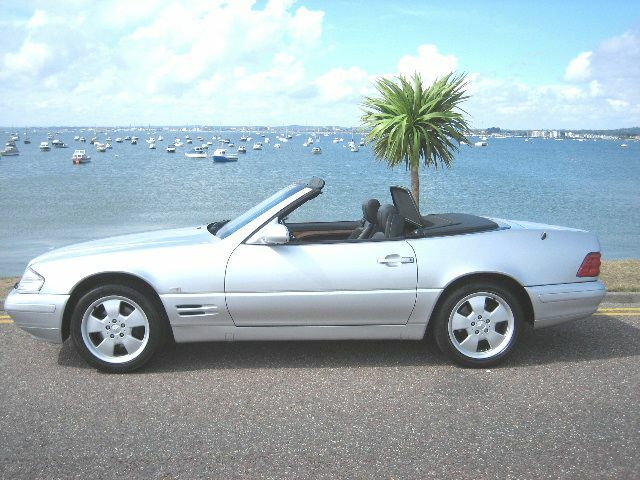 Hard and Soft Tops,Power Hood,Facelift Model,Designo Leather,Wind Deflector,Immaculate Throughout,Sold with Tax-MOT-Service,Possibly the best available ! 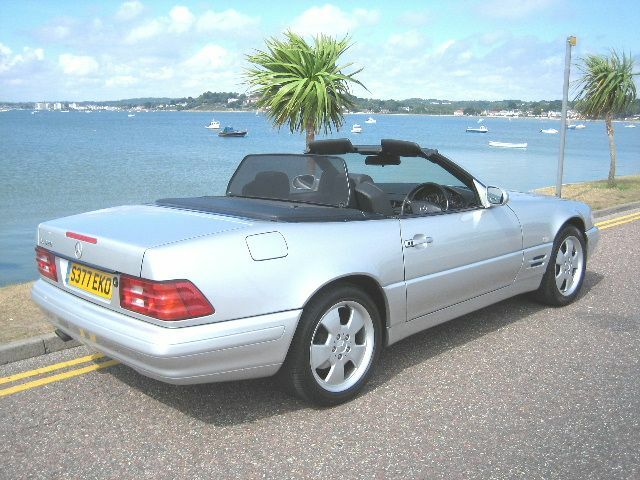 THIS CAR WAS IN EXCESS OF £63,000 NEW !